Susan has been taking care of her husband’s ill health from when they first met. As a nurse and devoted wife she holds onto hope that his mysterious and numerous symptoms will be diagnosed and cured. Susan is tired and barely holding onto her job, can her life be transformed once her husband’s health improves? A harrowing and frank look at living with someone who is chronically ill and equally manipulative. It’s impossible to stop reading this novella as you pick up on its sinister undertones. A well written macabre short story. This book is available to read for free to Kindle Unlimited subscribers. 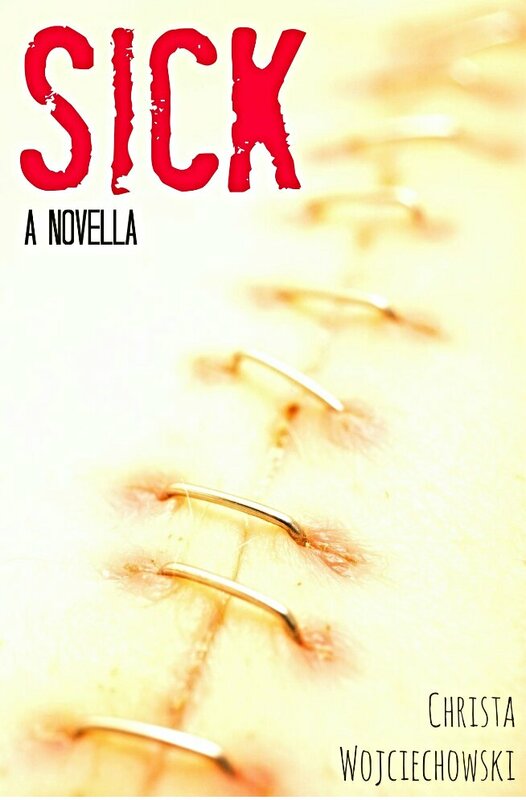 Here’s a new review of SICK I missed on AJOOBACATS BLOG. Read what she has to say about it!